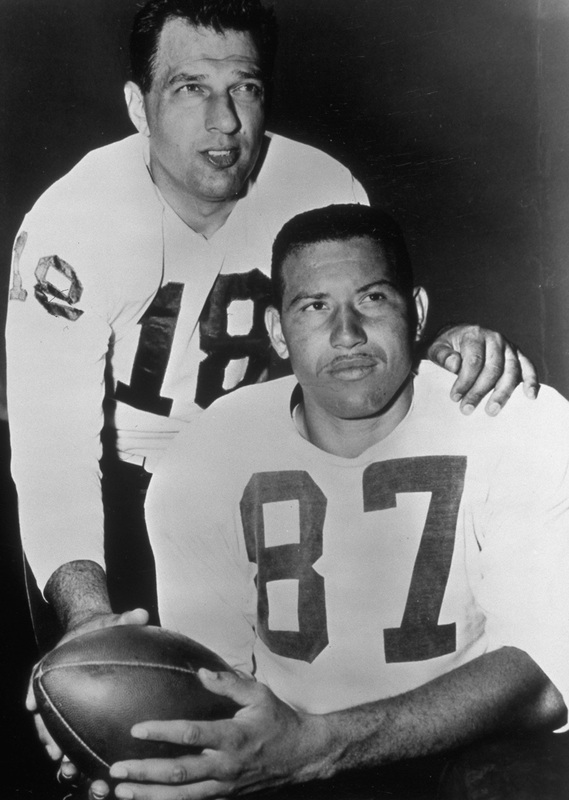 QB Frank Tripucka and WR Lionel Taylor would represent the first game-breaking passing duo in Broncos history. Lionel Taylor plays his first game as a Bronco after being cut by the Chicago Bears. In seven seasons with the Broncos, he would set team receiving standards that would last into the 21st century.